Mother’s Day featured items will be available from 10:30a to 9p while supplies last. Regular Brunch service will also be available Saturday and Sunday from 8a-4p. For brunch info visit: http://www.gertrudesrestaurant.net/cuisine/brunch/. Gertrude’s offers diners top-quality seasonal menus and libations that showcase local ingredients from artisans and farmers. 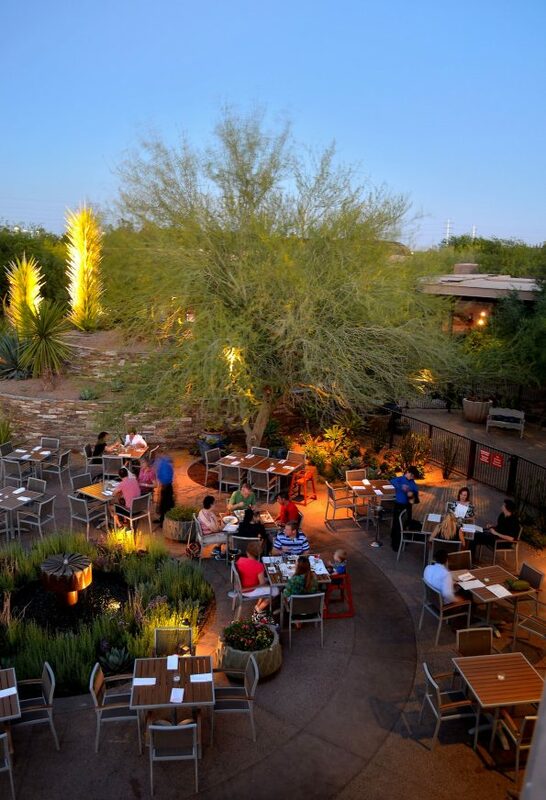 Gertrude’s dining experience pairs delicious cuisine with lush desert ambience. Garden admission is not required to dine at Gertrude’s. Reservations can be made on Open Table (www.opentable.com) or by calling 480.719.8600.